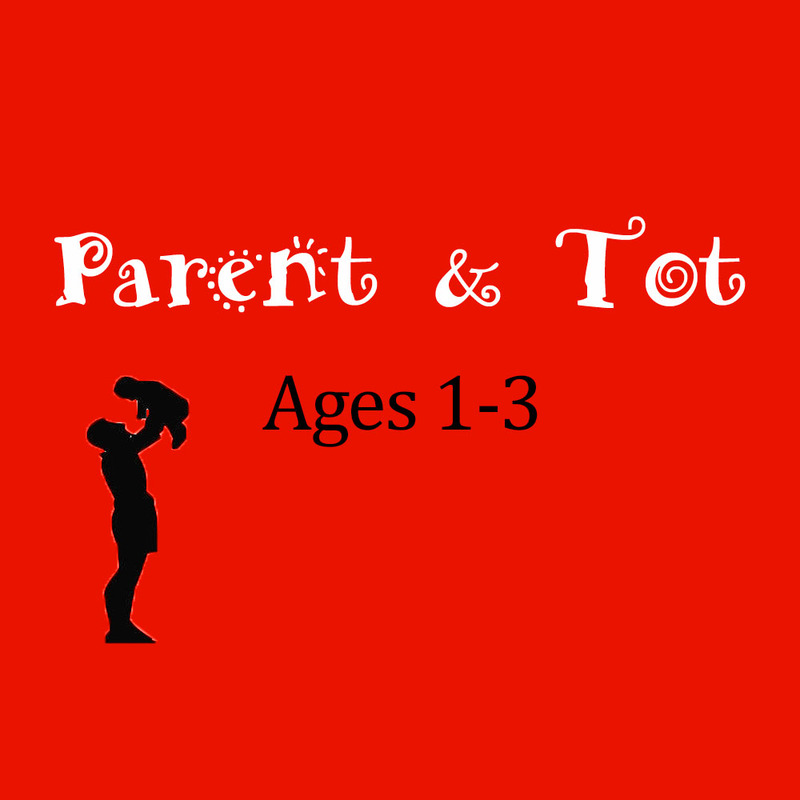 Parent and Tot is a structured exploration of the basics of gymnastics and body awareness. 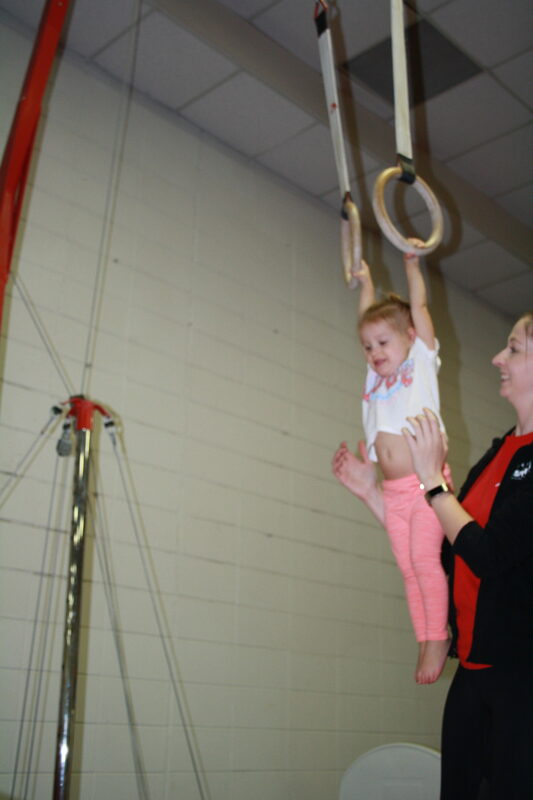 Children walking to three years of age, together with a parent, work within a group using the various stations in the gym. Skills are taught progressively using circuits and stations so gymnasts are always in motion. Coaches also introduce concepts such as taking turns and staying with their group, which are essential for the next level of gymnastics. Parents are responsible for keeping their child with the group, assisting their child with basic skills and following coach instructions.